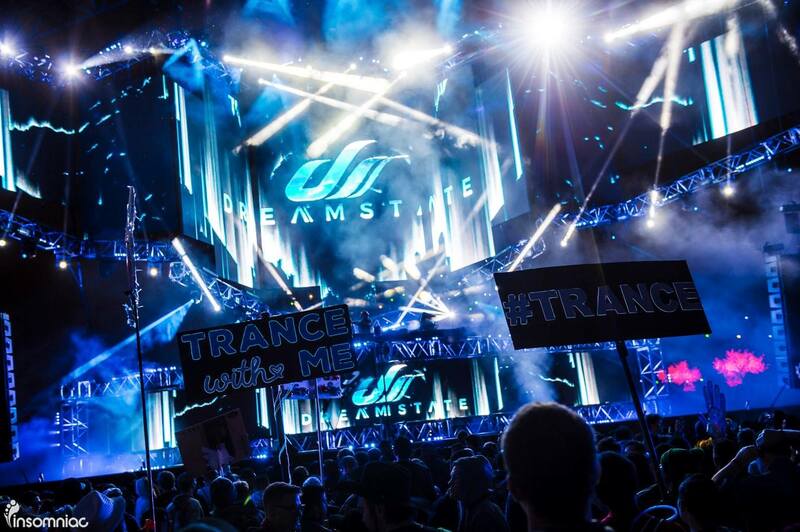 Dreamstate is more than a music festival. 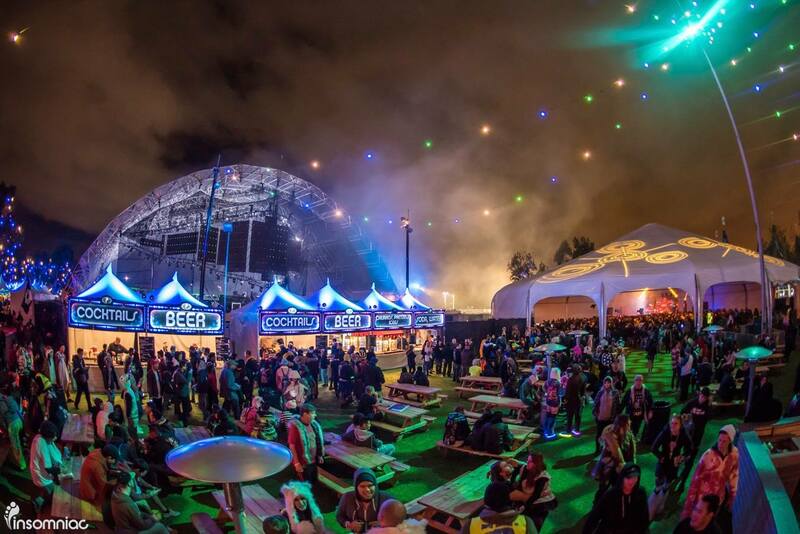 It is a place where you can exchange reality for 2 days of melodic bliss. 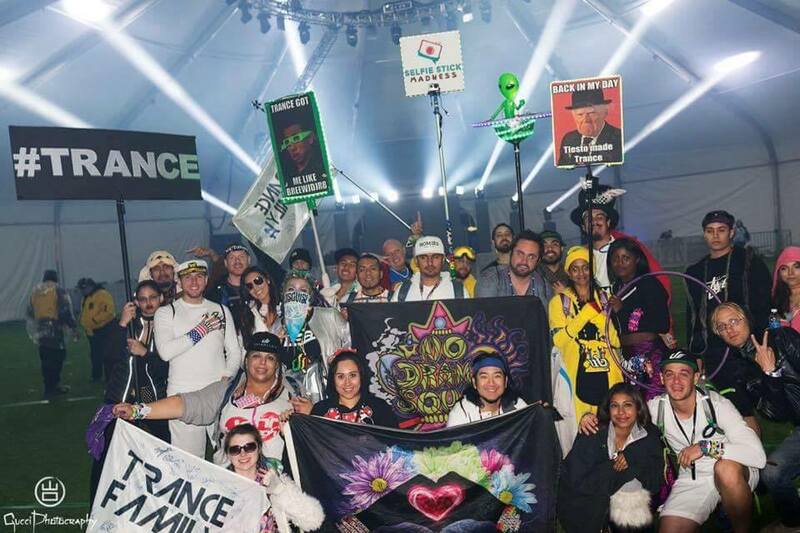 This past Trancegiving weekend, thousands of ‘Dreamers’ joined together to celebrate the dream as one united Trance Family. 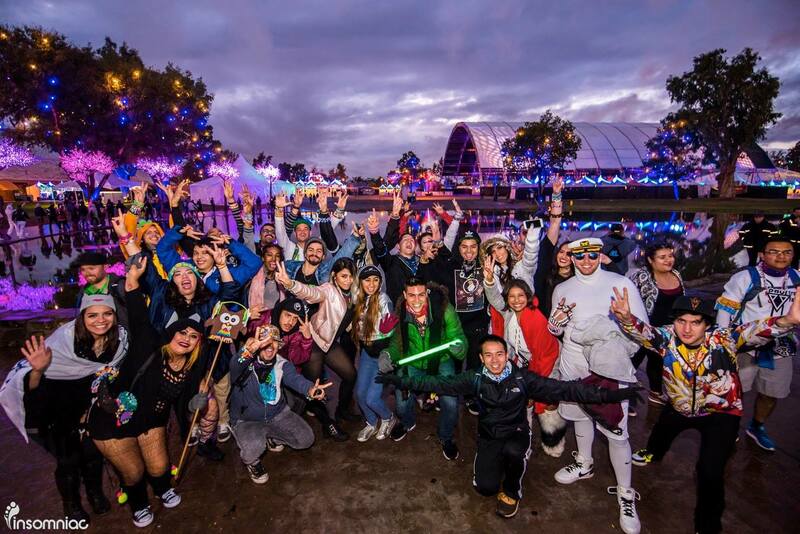 Expectations were high following the 2015 debut of Dreamstate SoCal—the largest trance event in the United States—and it did not disappoint. 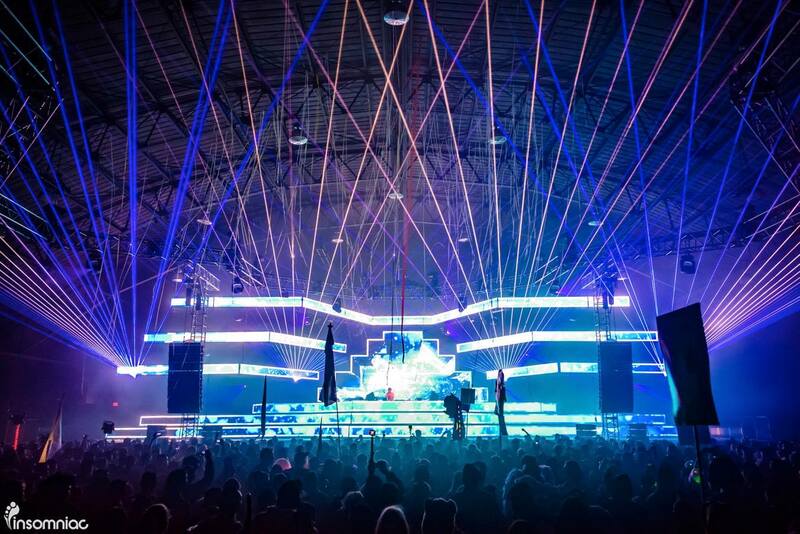 This event took place at the NOS Events Center in San Bernardino, Ca and brought trance families together from around the world to experience some of the greatest artists and producers in Trance. 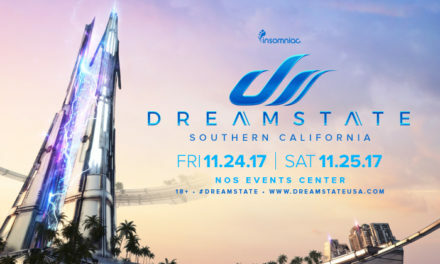 This year’s Dreamstate went big, with 64 artists on 4 stages spread across 2 days, and even with what was arguably the largest trance lineup I have ever seen, I left wanting more. 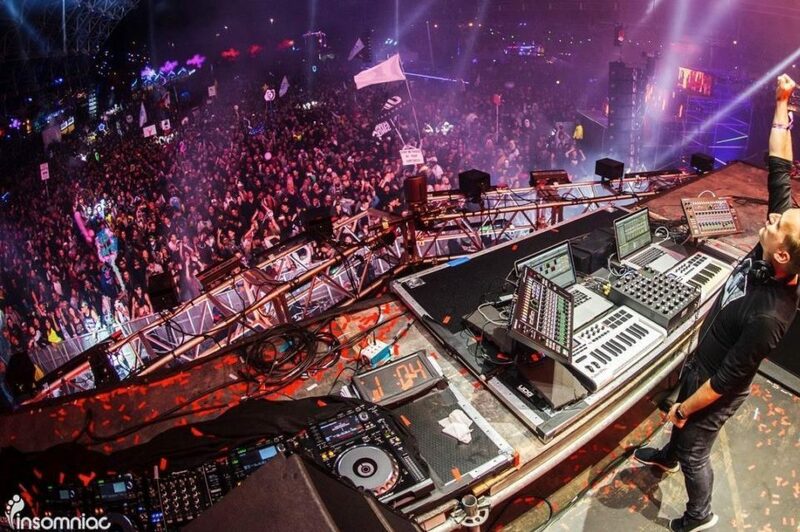 It went by so quickly, just like that in the blink of an eye, a beautiful musical journey passed by in a flash. 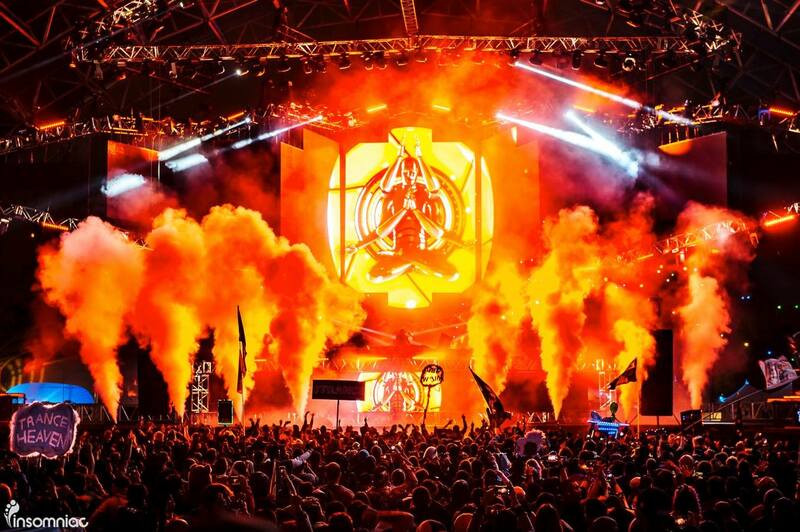 As I arrived at the venue, I had butterflies from the overwhelming anticipation, and the moment I crossed the threshold that separated the outside world from the ‘Dream’, I knew I was going to be a part of something very…very special…!!! The energy from the crowd was infectious. 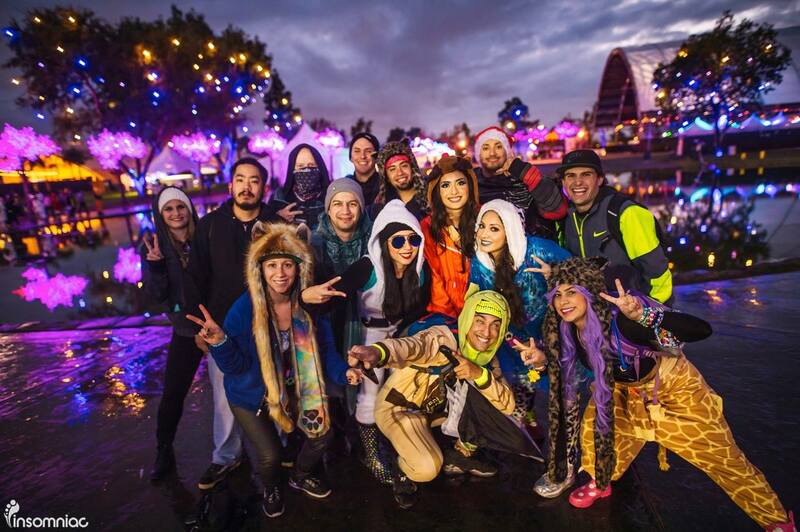 Everyone was smiling from ear to ear as Dreamers rushed to their first stage in a race to capture every moment. 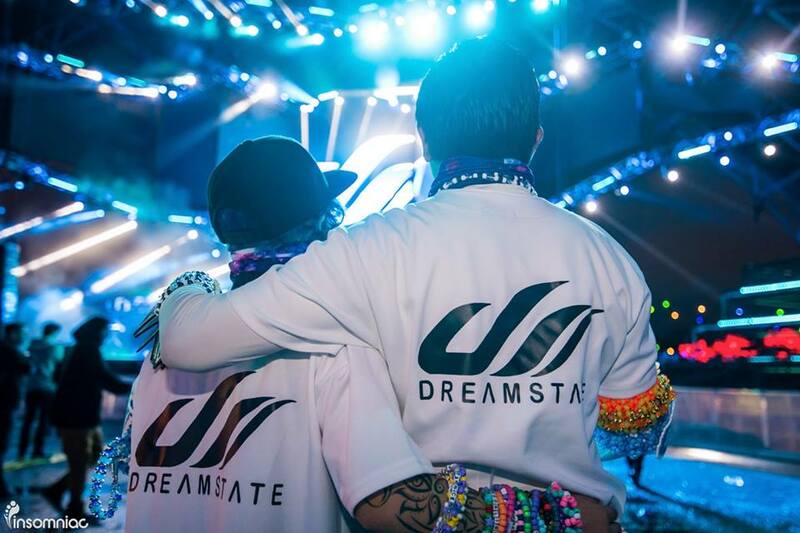 My Trance Family met at the main stage—Dream Stage—to catch UCast’s Dreamstate debut. Trance Family Kansas City members Casey and Nic who I had bonded closely on the Groove Cruise. 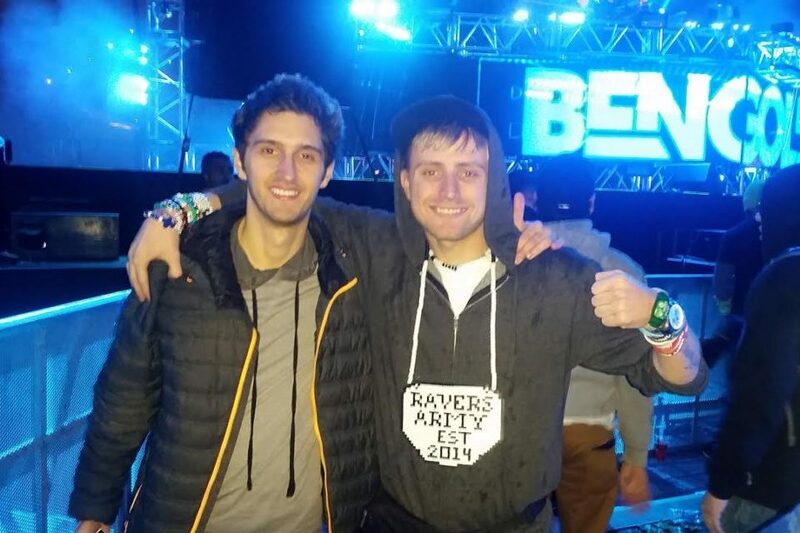 I waited until the end of Day-1 to give Nic his “Pure Trance” perler during his favorite artist’s set, Pure NRG, which was the perfect moment met with the perfect response; giving me one of the biggest bear hugs of my life…!!! 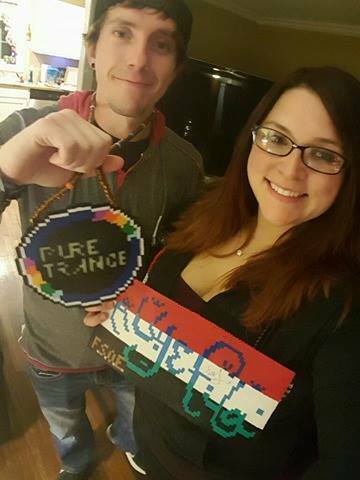 Shortly after, I found Casey lost in the music and greeted her with big hugs and slipped her an Aly & Fila flag perler signed by Fadi. 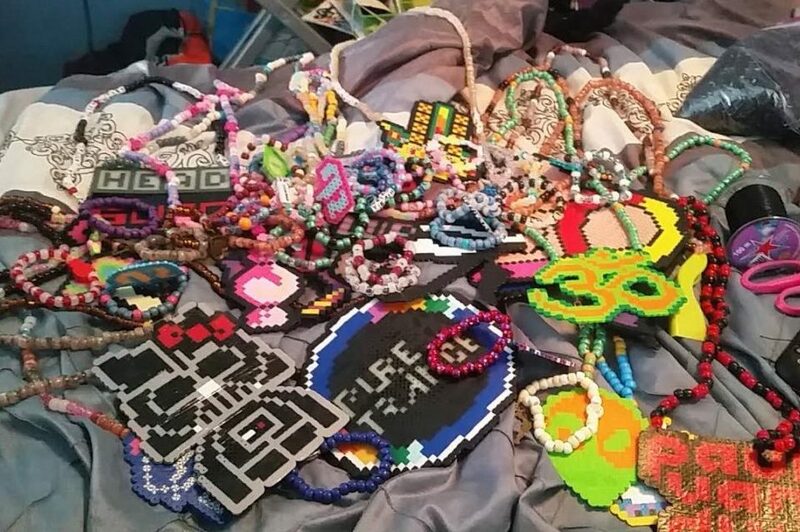 Let’s just say the tears were ‘thank you’ enough and for a Kandi Kid, these are the moments you rave for. and held up a heart, the crowd fell silent. I’m certain I wasn’t the only one who felt the intense emotion of that moment as the song swelled. 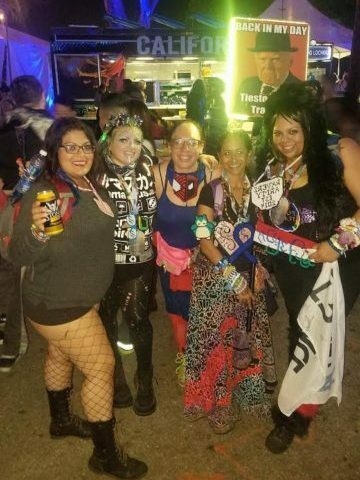 The members of my rave family embraced as we all cried together and let the words of Susana wash over us. 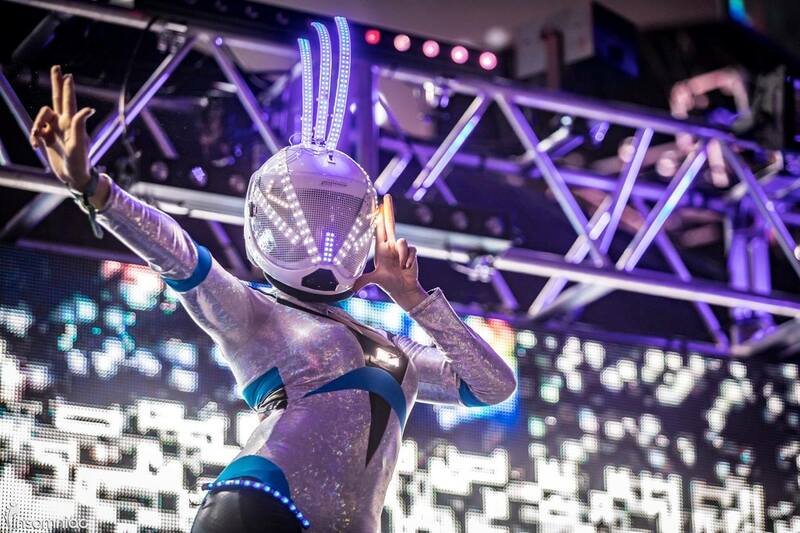 I have had many tearful moments on the dance floor but the magic of that moment was so powerful that when it was over, I felt at peace with the world. 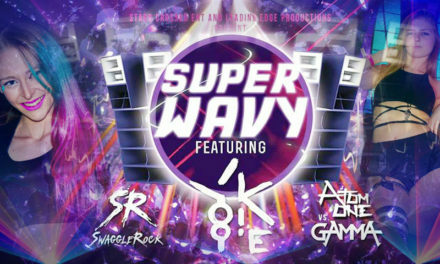 In the moments when a DJ plays that rare cut or goes out of their way for the joy of their fans, I’m reminded of the artistry and dedication that DJs display when they step behind the decks like the years spent in the undergrounds, in the back rooms of clubs where they graciously connect with their fans face to face. 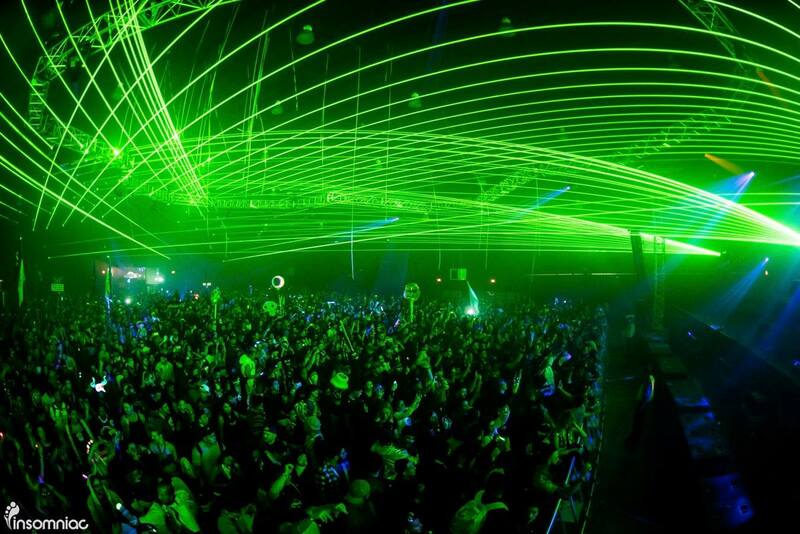 In trance especially, you can hear that emotion poured straight into the music. 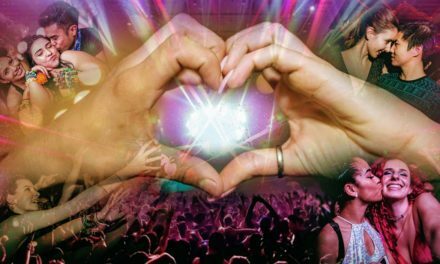 Trance really never died, and in that period of time when commercial EDM sound took front and center stage, Trance DJs stayed faithful. 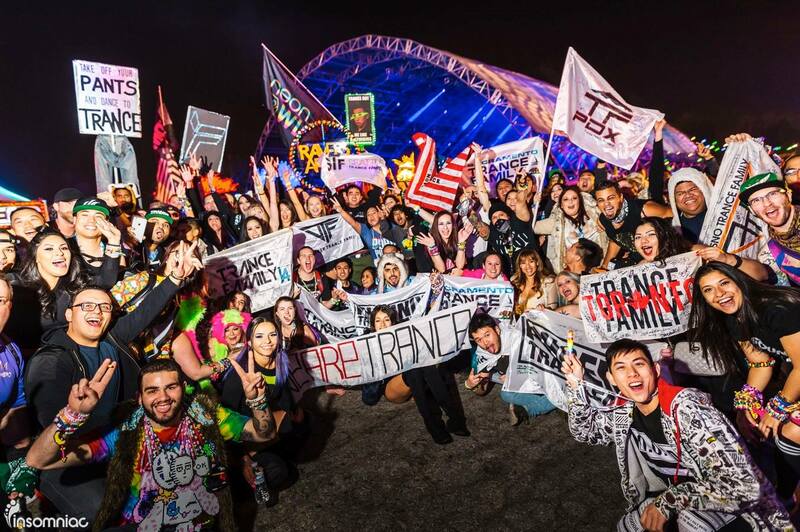 Never letting their fans see them waiver, it allowed Trance to grow even stronger. 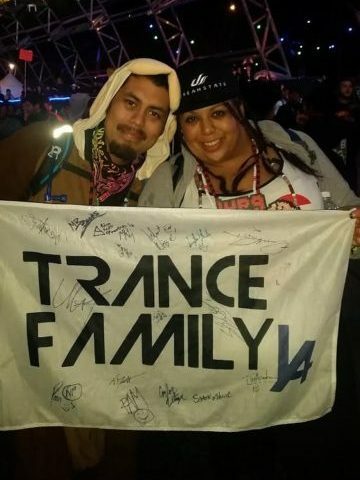 The artists have a very real connection to their fans and with so many of them in one place, we all got to witness it on this very special Trancegiving weekend. 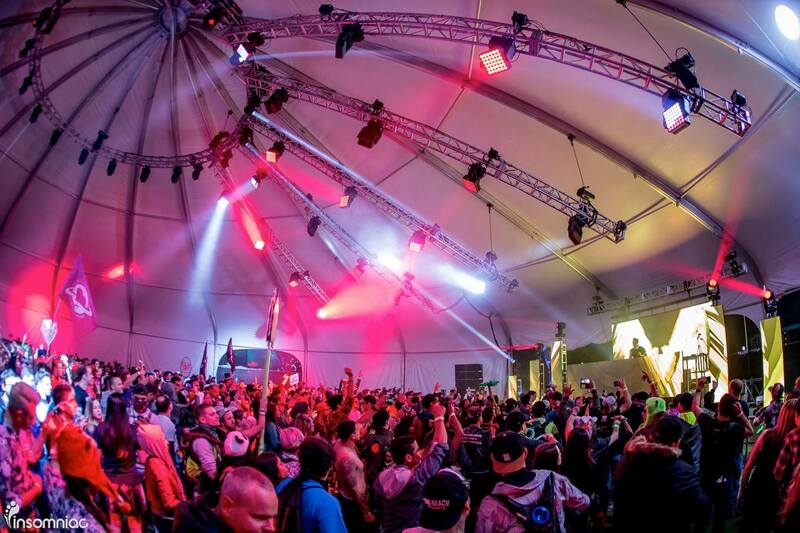 Many of the artists brought friends they had collaborated and toured with to share the glory on stage and artists like Simon O’Shine, Thomas Datt and Neptune Project were in the crowd enjoying the music from the floor as they did when they were ravers. 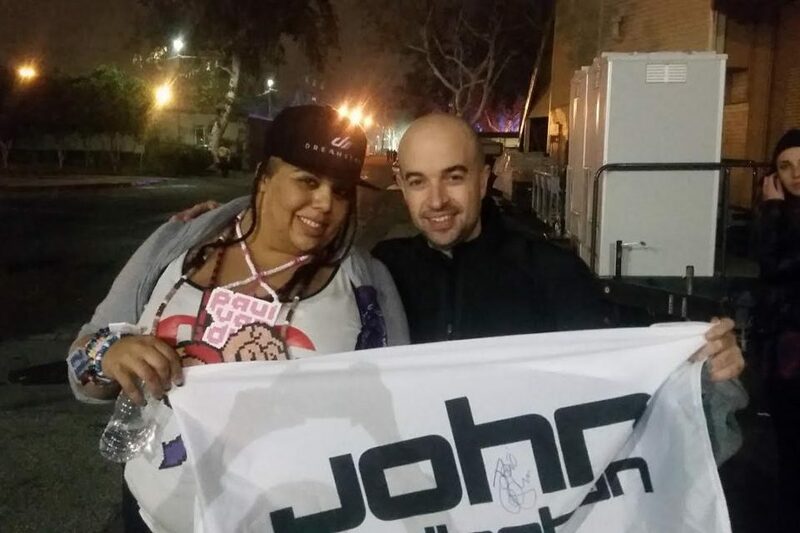 Kristina Sky stuck around to support her buddy Menno De Jong and DJs interacted with fans they remembered from past shows, ignoring security to take time and give back to their fans with photo op and signings flags, CDs and t-shirts. These artists take class to a whole new level. 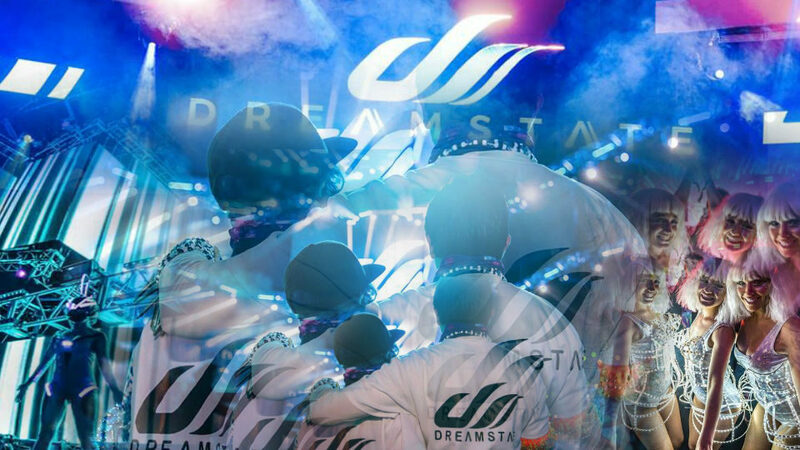 In the days that have passed since Dreamstate, I have attempted to process all that happened over those 2 magical nights. A thousand little moments that will last a lifetime. Like when I was in search of Kristina Sky and I ran into my favorite DJ John O’Callaghan backstage. 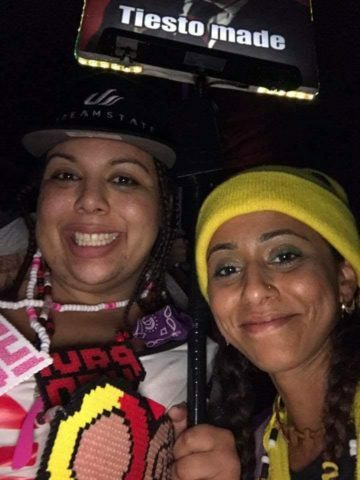 My insane luck when I won a 2-Day ticket insuring that my best friend could share this experience and reflecting on one year of friendship as we celebrated in the place where it all started. Those small moments made it what it was. And after a year’s worth of anticipation, it was gone as quickly as it started. 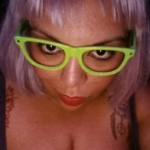 But in those moments of decompression, I realized that it’s impossible to sort it all out. 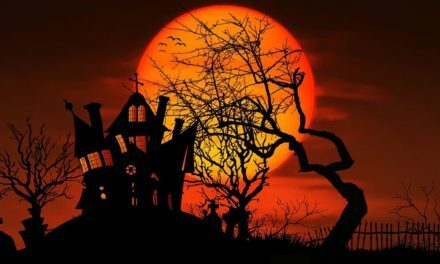 Like a dream, it lives in your mind as something to cherish. 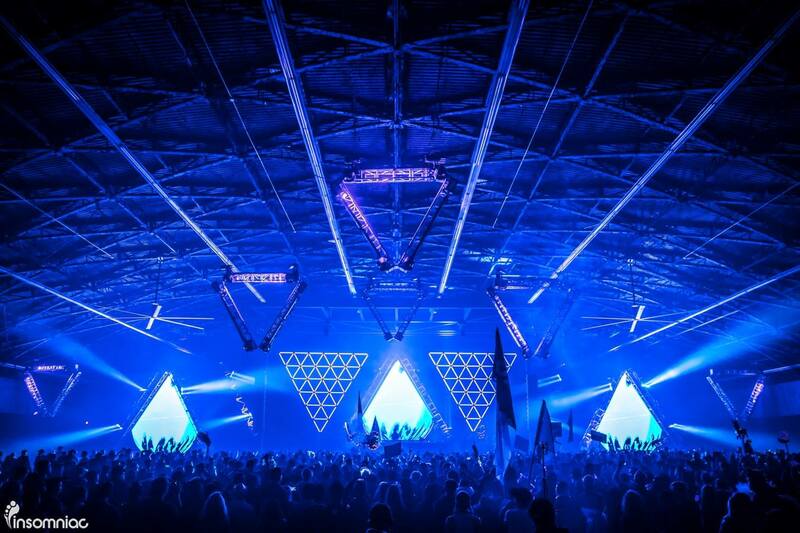 Dreamstate lived up to the legacy that it is building up for the future. 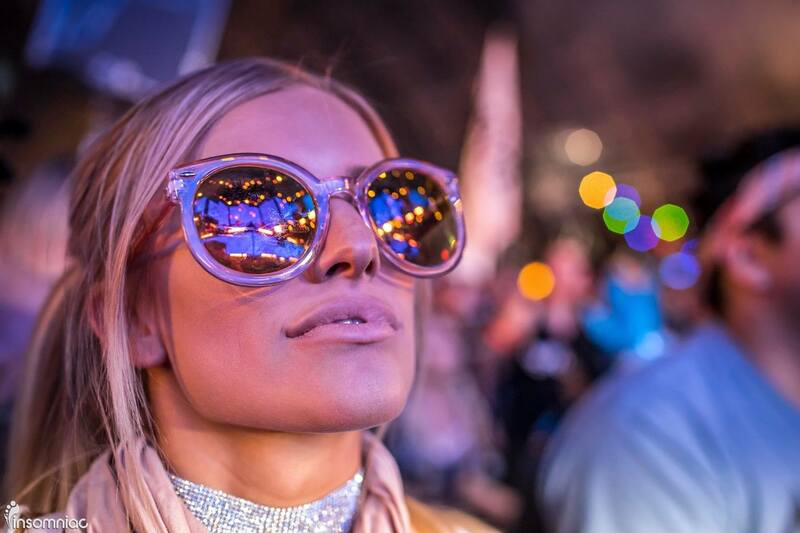 It has grown into one of the greatest trance destinations in the world and a place where Dreamers can unite for the love of trance and celebrate the dream as one.